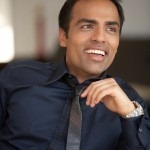 I’m hoping to get Gurbaksh Chahal to speak at DemoCamp Toronto # 25 on January 26, 2010 January 27, 2010 (sorry needed to change the date). Gurbaksh is a successful entrepreneur having sold Click Agents for $40M and in 2007 BlueLithium for $300M to Yahoo. He has started his third venture, gWallet, which recently raised $12.5M. If you’re a social platform developer, this Facebook, MySpace, OpenSocial, etc. 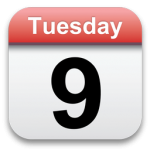 and you’re interested in learning about gWallet and what Gurbaksh is currently working on, I need you to update your Twitter or Facebook status and @gchahal or Chahal Wow! indicating that you’re interested in hearing him speak at DemoCamp. Just like our friend Mark Zohar did. This entry was posted in DemoCampToronto25, Toronto on December 22, 2009 by davidcrow. Wow there was 17 submissions for the 6 demo slots at DemoCamp Toronto #24 happening on December 3, 2009 which is now sold out. Thanks to everyone that applied. If you didn’t get accepted, you’ll have another chance, DemoCamp Toronto #25 and #26 are happening on January 26, 2010 and March 30, 2010. Short version: we have the equivalent of fork() for virtual machines. It’s cool. DataTO is the community companion site to toronto.ca/open. It is a space for community members to find, unlock, publish and use open data for civic, social and economic purposes. 5 Blocks Out is an online community where people share local knowledge about neighbourhoods in their city. Think "Twitter meets Facebook, for neighbourhoods". Desktop data transformation tool- a visual, data scratchpad for use by analysts and IT departments. Eqentia delivers smartly tailored Vertical News Environments™ that enable rapid business intelligence to its users. Eqentia focuses on special-purpose, professionally oriented subjects, and goes deeper and with more relevance than general-purpose news aggregators. Cadmus is a web service that filters out the noise from your stream (Twitter, FriendFeed and RSS) in real time by grouping similar posts together. This entry was posted in DemoCampToronto24, Toronto and tagged 5blocksout, cadmus, datamartist, dataTO, equentia, gridcentric, rogersventures on November 24, 2009 by davidcrow. 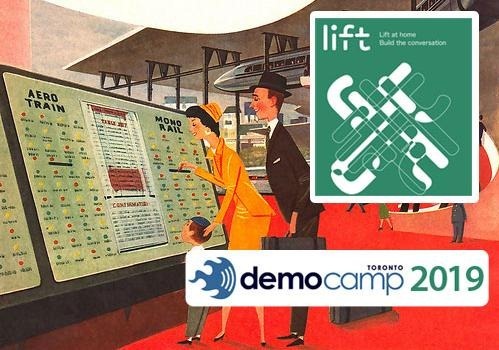 This entry was posted in Toronto and tagged democamp2019, lift@home on October 27, 2009 by davidcrow. Geo Perdis was a busy guy last night, he was at both DemoCamp and the Future of Media events. The venerable Tom Purves was kind enough to live blog the Yossi Vardi chat at DemoCamp Toronto 22. 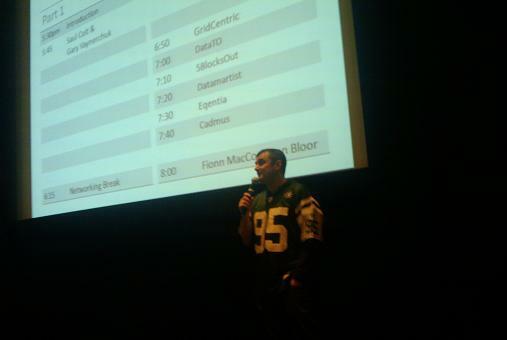 I had a great time at DemoCamp last night. The event ran a little long (6:30pm start; 9:26pm finish), but I really wanted to give the audience an opportunity to arrive and I did not want to cut short Yossi. It was 37 minutes to answer the first question I asked. I really liked having a "guest of honour”, it’s particularly great when the guest is as engaging as Yossi. Providing feedback and commentary is critical. I’d like to experiment have 1-3 local experts that provide feedback. I’m thinking marketing/pr; tech; finance. Or something. We need to have more fun. Be less serious about the feedback. Yossi reminded me how much play there can be in engaging with startups and entrepreneurs. I used to call this the “heckle”. We need to bring this element back to the events. The crowd and question and answer is still my favourite. Regardless of the experimenting with “experts”, there needs to always be time for open Q&A. Do you have an opinion on the format? the venue? How can we make the experience and the event better? You feedback is always appreciated. This entry was posted in DemoCampToronto22, Toronto and tagged dct22, democamp, Toronto, yossivardi on September 25, 2009 by davidcrow.